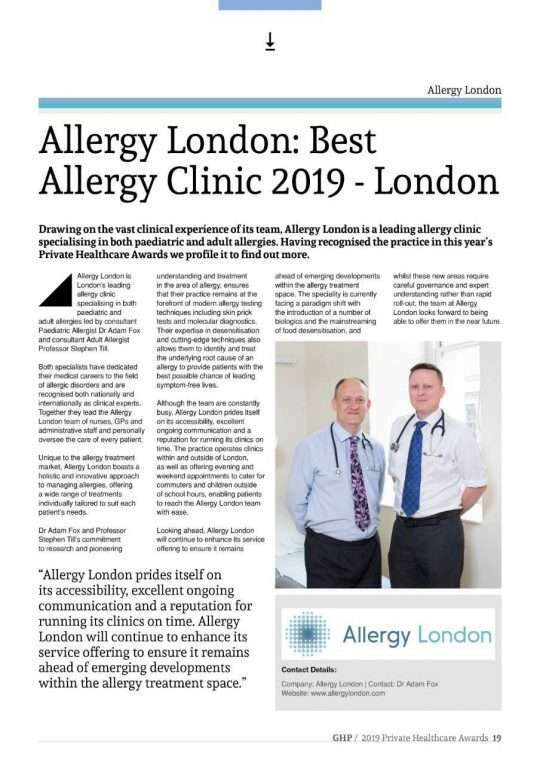 We are thrilled and excited to announce that Allergy London has been appointed ‘Best Allergy Clinic – London’ in the 2019 Global Health Pharmaceutical Private Healthcare Awards – an initiaitive created to reward the most influential leaders and projects which make such a difference to the lives of patients. 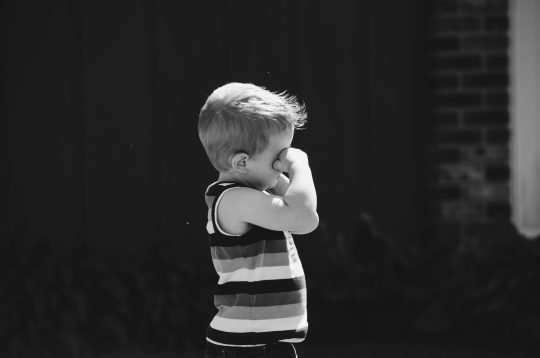 “As the industry is filled with individuals, teams and companies, we recognise and support all who work tirelessly to provide the best practice and innovation as they strive to provide the highest levels of compassion transforming healthcare for the better. Open to health professionals, scientists and all who may work alongside them, to optimise and enhance healthcare services across the sector, the 2018 Private Healthcare Awards are purely based upon merit.